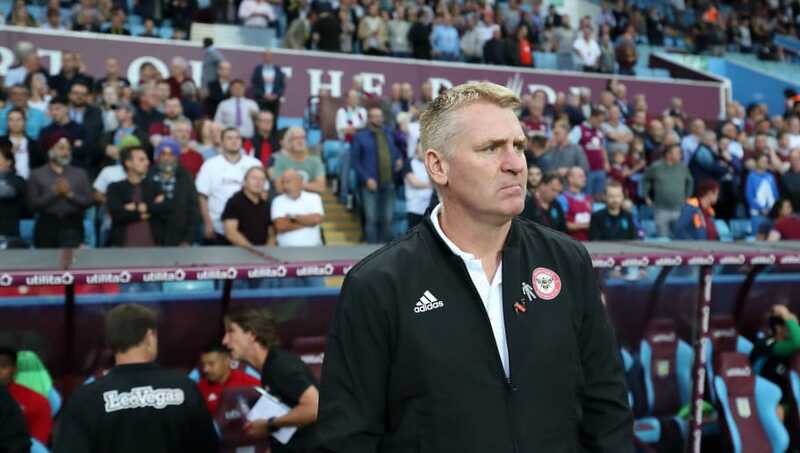 After relieving Steve Bruce of his duties when his position became untenable in the wake of cabbage-gate, the Villans have appointed Dean Smith to be their new manager. You know, Dean Smith. Deano. Smithies. Smithy. Not ringing a bell? Here's everything you need to know about the new leader of the Claret & Blue Army. Having grown up in West Bromwich, Smith is a born and bred Aston Villa fan. And not just any fan. Because his dad was a longtime steward at Villa Park, he was able to help around the ground from a young age. Not only was he in attendance at the 1982 European Cup final, but because he used to babysit for Pat Heard, he was able to spend a day with the trophy when it was the player's turn to house it. 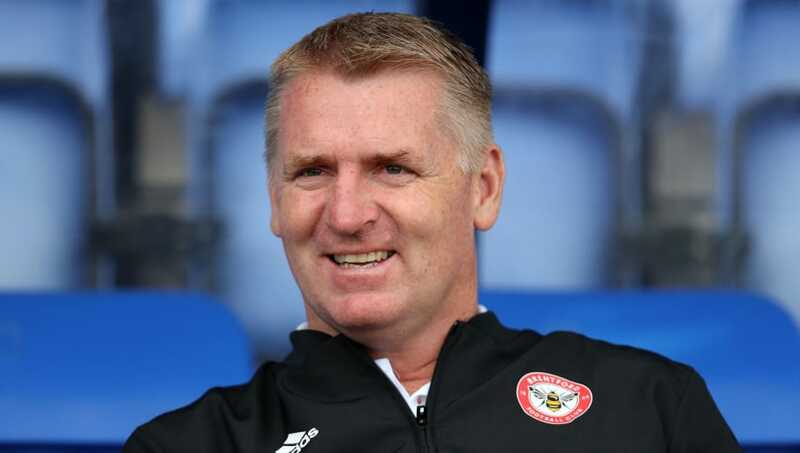 The 47-year-old has racked up seven years in management now, with four of those spent at Walsall and the other three at Brentford. In that time, he has come to hold a reputation for being a great communicator, who doesn't lean on a purely punitive and shout-heavy style. This was revealed by Sam Saunders, who played under Smith at Brentford and is also John Terry's swimwear brand business partner. Speaking to the Mirror, Saunders declared: "He's well mannered, not a screamer or shouter, but if he wasn't happy you would certainly know about it. He's a good guy, very honest. His door is always open and he has good conversation with his players." 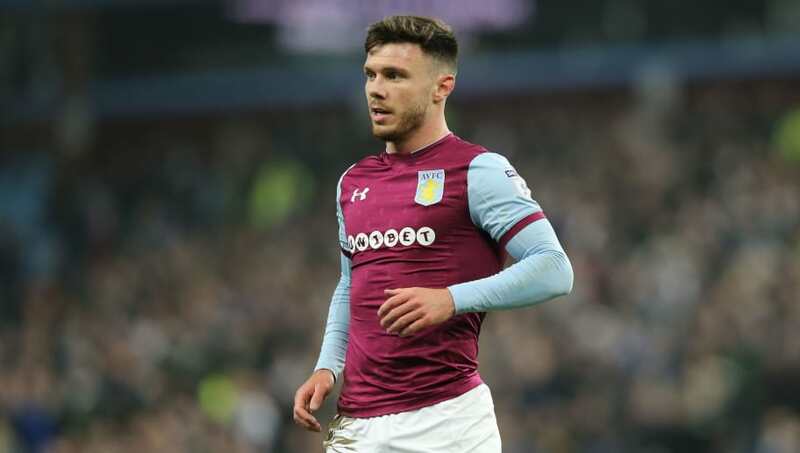 Villa bought a certain Scott Hogan for a then Championship record fee of £15m back in January 2017. This was because, under the tutelage of Smith at Brentford, the forward had notched an impressive 13 goals in 18 games that season. However, he has since failed to live up to expectation, scoring just ten times in 54 appearances. After some curt words about Steve Bruce following his departure, fans will be hoping that his old boss can rekindle his goalscoring flame. Like manager, like assistant it seems. Indeed, although John Terry remains the Premier League's top defensive marksman, even he is eclipsed by the scoring exploits of his new colleague in the dugout. 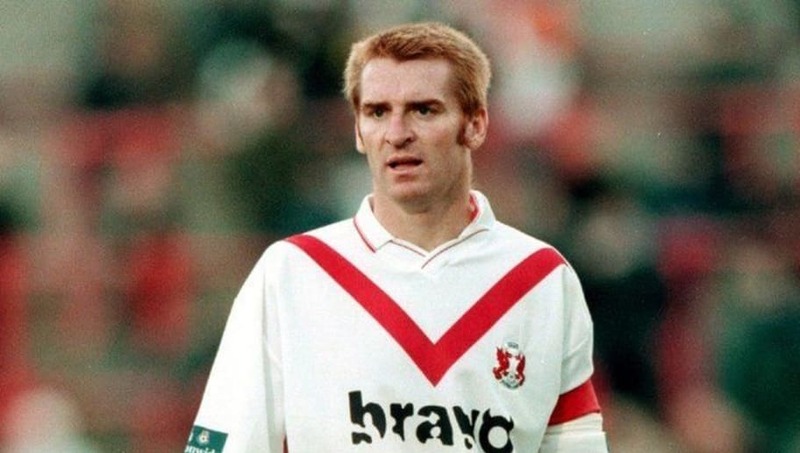 In 566 career appearances, the centre back collected an astonishing 54 goals, 32 of those coming in a particularly fruitful six year spell at Leyton Orient. 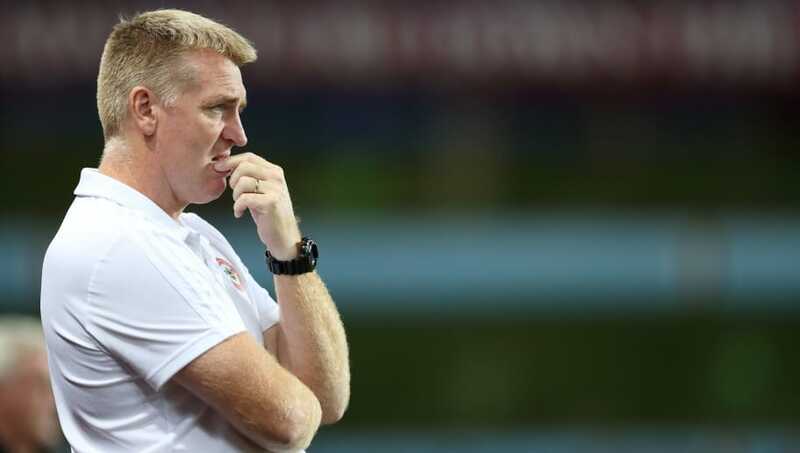 Smith's penchant for a goal has seemingly translated into his managerial career, as he's become renowned for playing an expansive and attacking style of football. 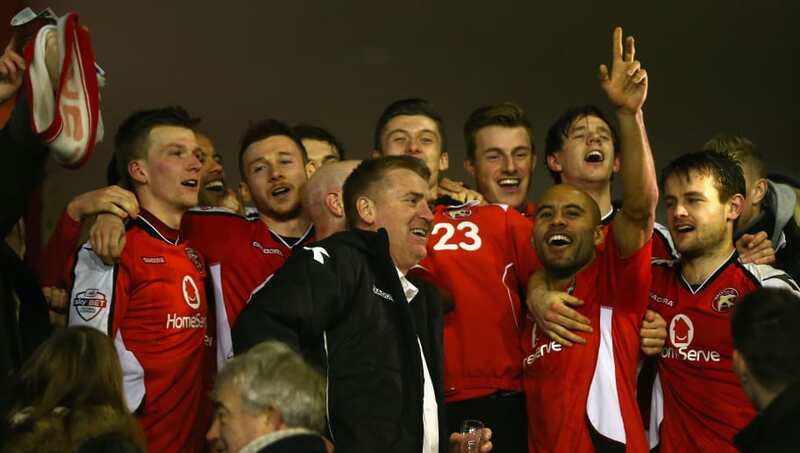 His Brentford side have been one of the most exciting sides to watch in the Championship over the past few seasons. 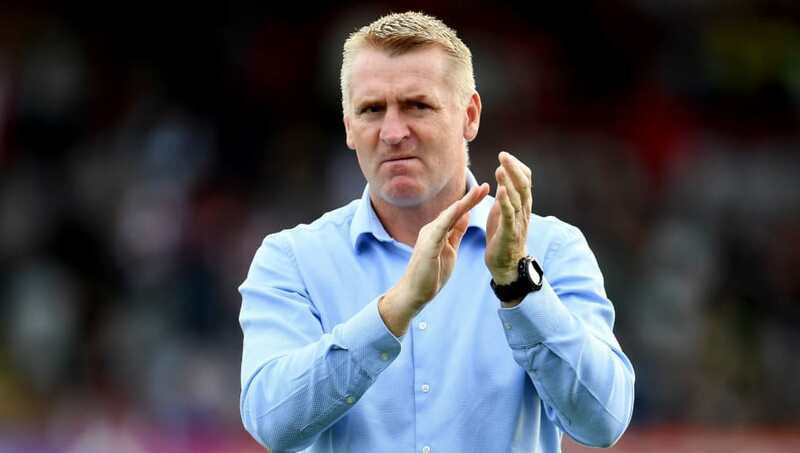 But this has not come with a sacrifice in the wins column, with the Bees securing a top ten finish in the last two campaigns on a relative shoestring budget. When he's not drilling his teams on the training ground, Smith loves to listen to the musical workings of Bono and his pals. He was at the O2 earlier this year to watch them perform during their ‘Experience and Innocence Tour', but his love affair with the Irish rockers goes back to 1986, when he saw their 'Unforgettable Fire Tour' at the old Cardiff Arms Park. Speaking to Villa's official club website, he proclaimed: “To have that durability as a band shows how good they are." High praise indeed.